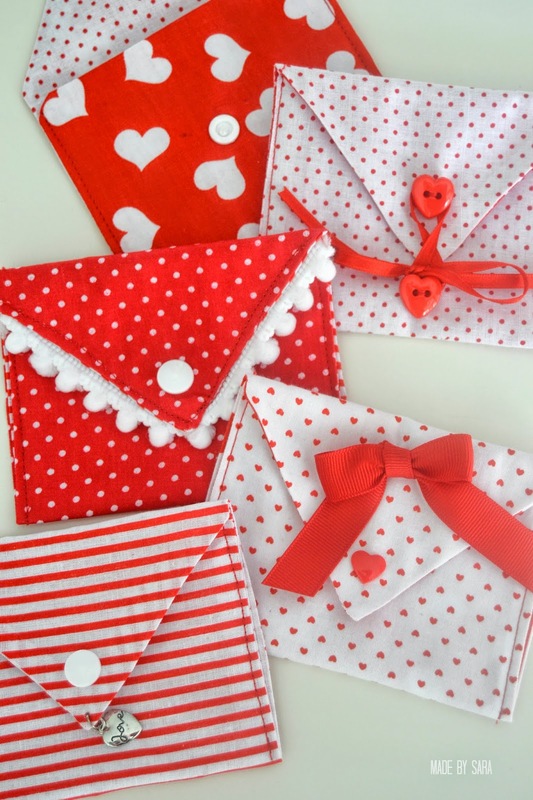 Valentine Fabric Envelopes Tutorial - Peek-a-Boo Pages - Patterns, Fabric & More! I love real letters! And my kids love writing letters too. Well, actually my older son is the only one who knows how to write, my two girls can only draw a few doodles. 🙂 They love to play that they are “writing” letters one to the others. They used to ask for paper envelopes but they were spending so many at some point that I had to find some reusable ones. 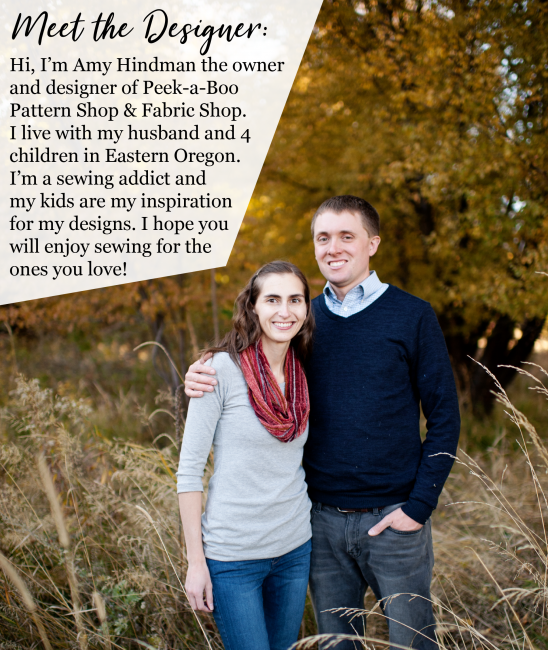 So I made them a few out of… fabric! They were so excited! 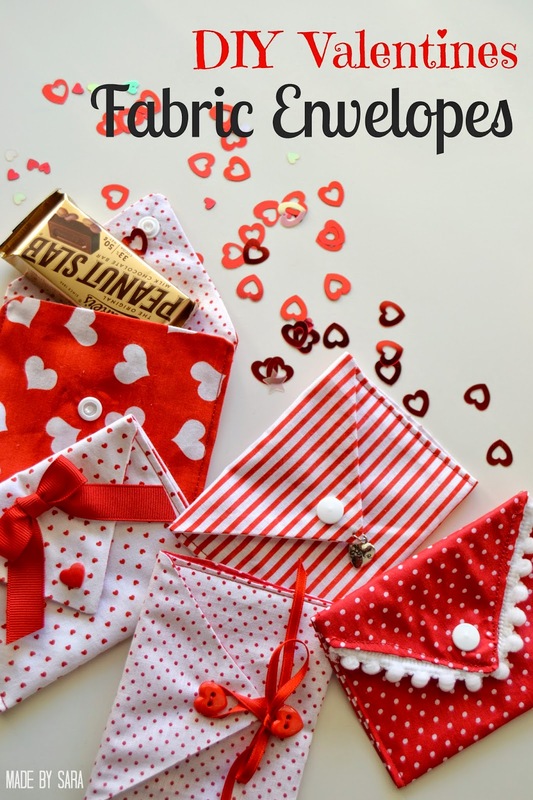 Now that Valentines is fast approaching I thought I would share with you this quick valentine fabric envelopes tutorial..
You and your kids can use them to make a special one-of-a-kind Valentine! Embellishments, pom-pom trim, ric-rac, etc. 1. Cut 1 rectangle out of two different fabrics. Find the middle of the upper edge and cut the upper corners as to make it a triangle (as you see on image). Optional: If you want the envelopes to be a bit sturdy then cut 1 rectangle of fusible interfacing and press it to one of the fabric pieces. 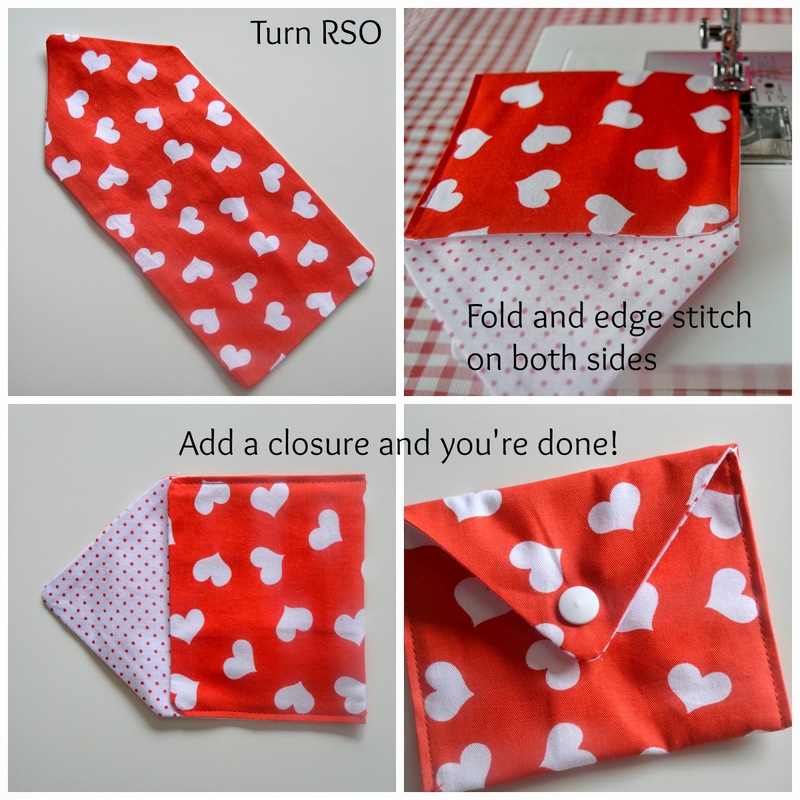 Optional: If you want to add some trim or ric-rac you have to stitch it to one of the pieces (on the right side) before you sew both envelope pieces together. 3. Fold to form the envelope shape. Edge stitch on both sides to close the envelope. Note: Finished size for these envelopes is 4.5” x 3.5”. 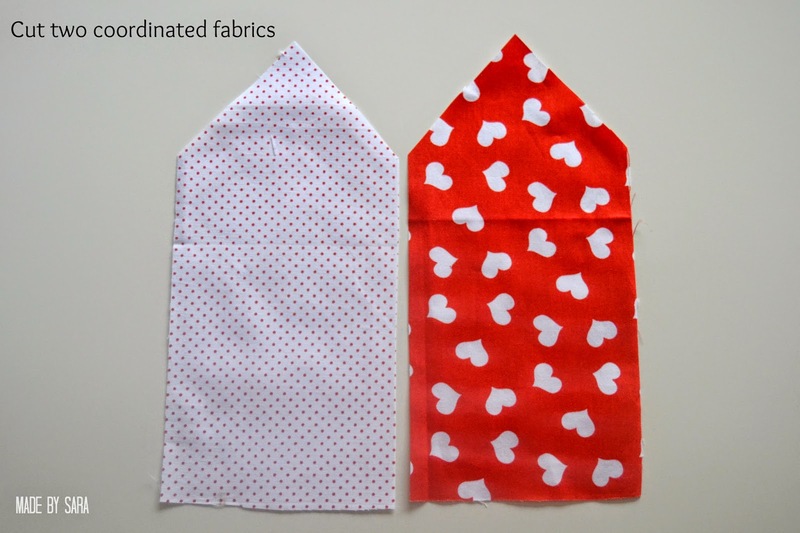 If you want them to be bigger then cut the fabric to your desired finished size plus 0.5” for seam allowances. 4. 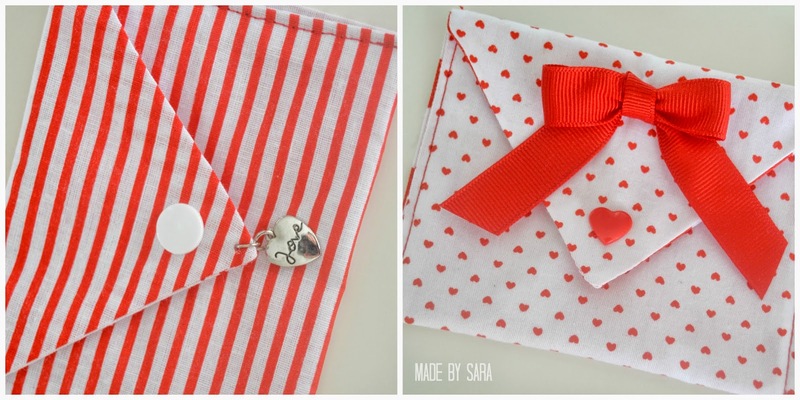 Sew two buttons and attach a string, or use some snaps to keep the envelope closed. 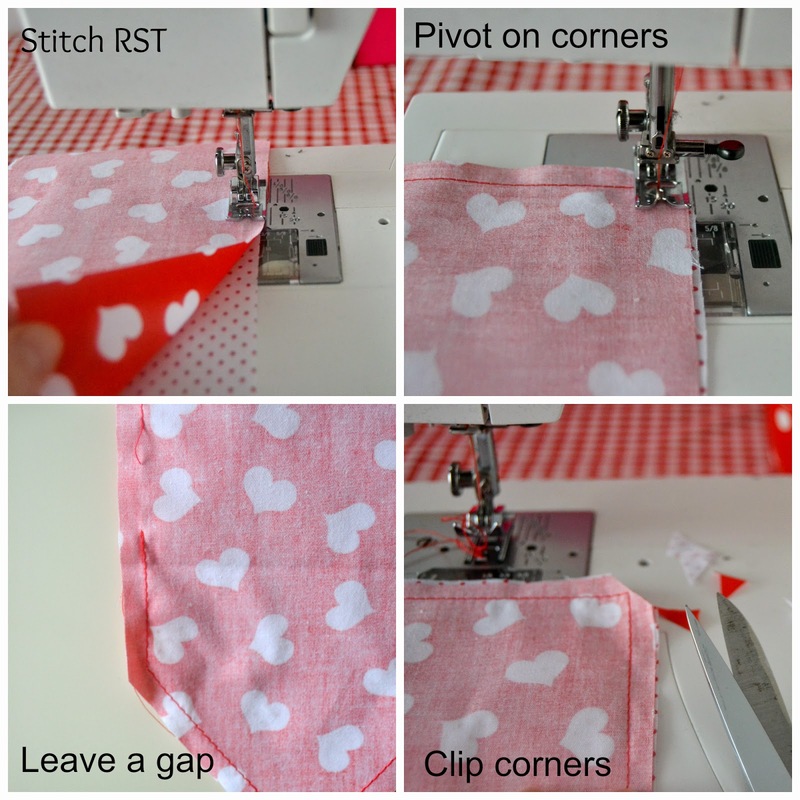 You can also sew hook & loop tape. 5. 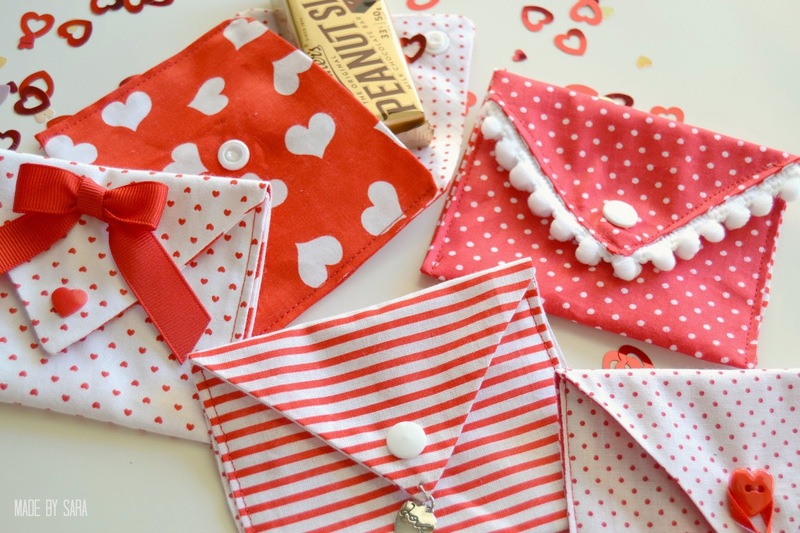 Fill the envelope with a love letter, a cute kids drawing, or some candy. This project can be used for other seasons and purposes. 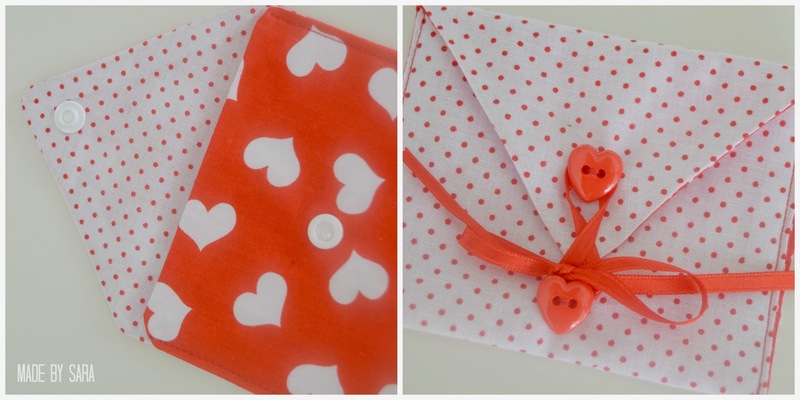 You can actually send a real letter on one of these fabric envelopes – can you imagine the recipients surprise? They are also perfect as wedding favors or for a fancy dinner party invitation! 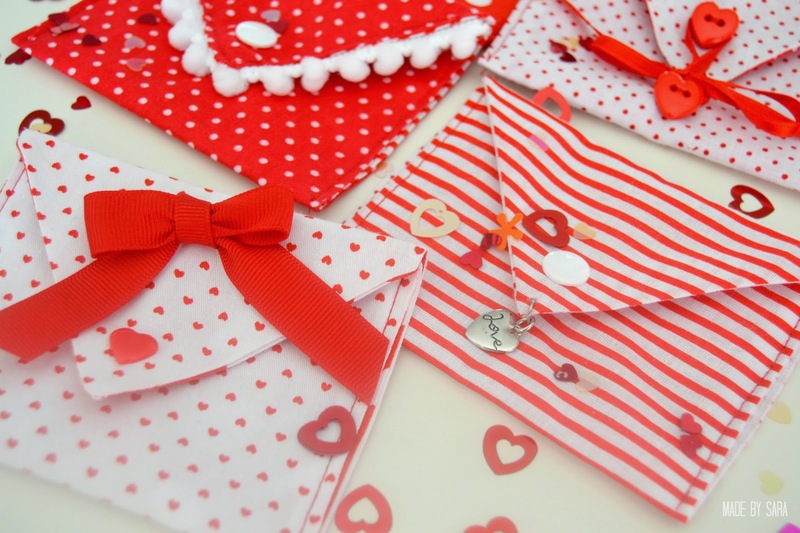 You can also make these a bit bigger and used them as a gift wrap. 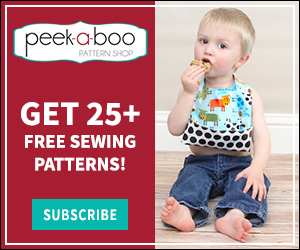 If you give them a go please share with us in Peek-a-Boo Pattern Shop”s Facebook page. We would love to see them! So adorable! Great tutorial! My older son is not much of a writer (he prefers math :P), but I think this would make a lovely wallet for all his coins. Absolutely adorable! Thank you so much for this tutorial! It was the same here! Now the problem is solved. 🙂 Thanks Nienke!